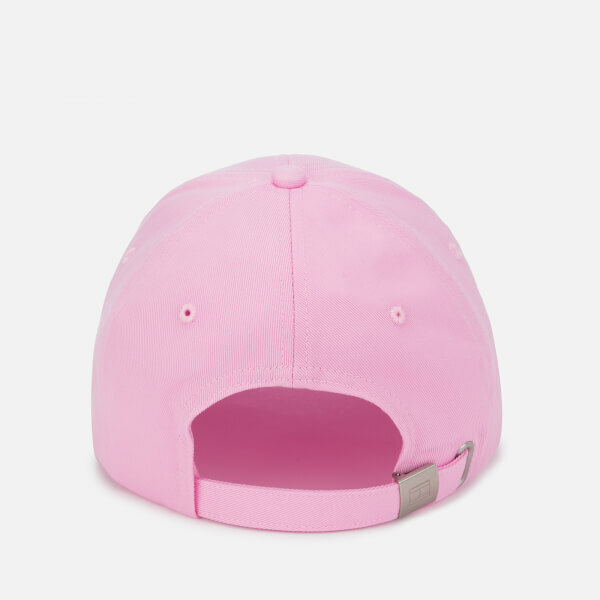 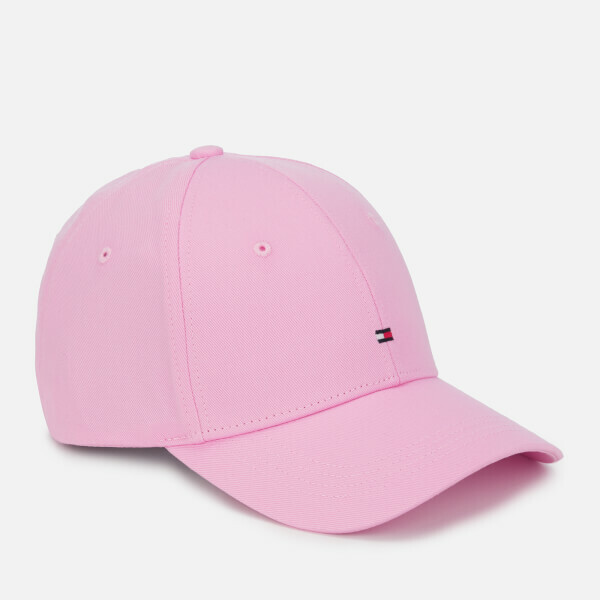 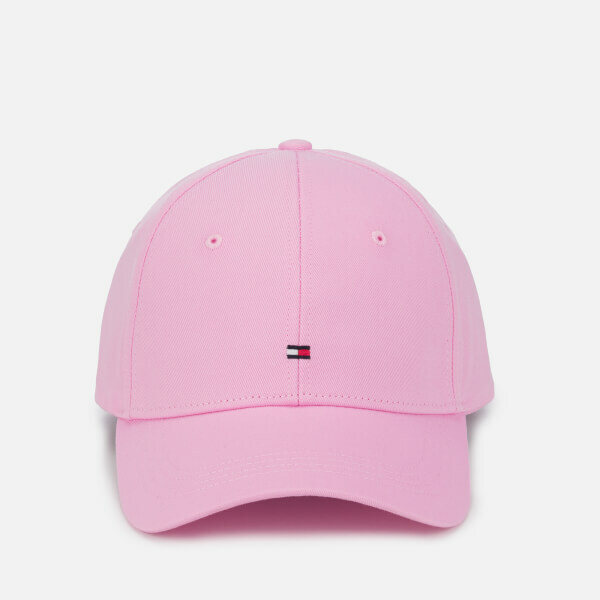 ‘Classic’ baseball cap from Tommy Hilfiger in a soft pink. 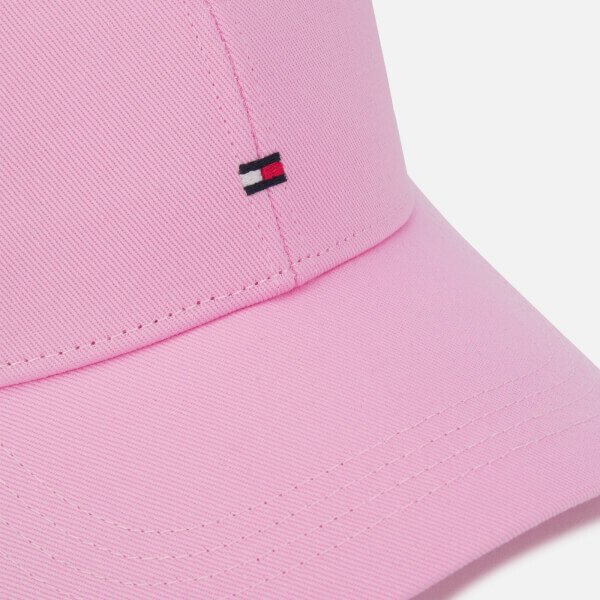 Crafted from lightweight cotton, the hat features a six panel construction with a domed crown, curved peak and embroidered ventilation eyelets. 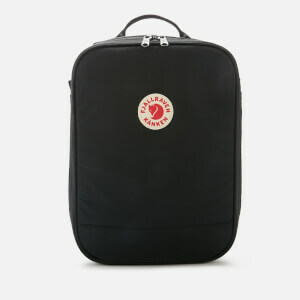 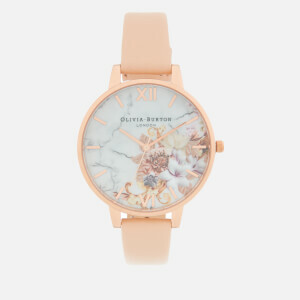 An adjustable strap at the back with a silver-tone metal clasp provides a snug fit. 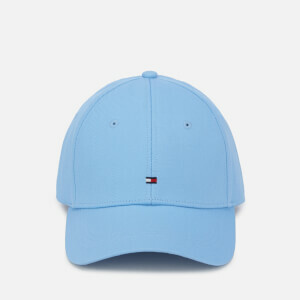 Complete with tonal topstitching and a small embroidered Tommy Hilfiger flag on the front centre.